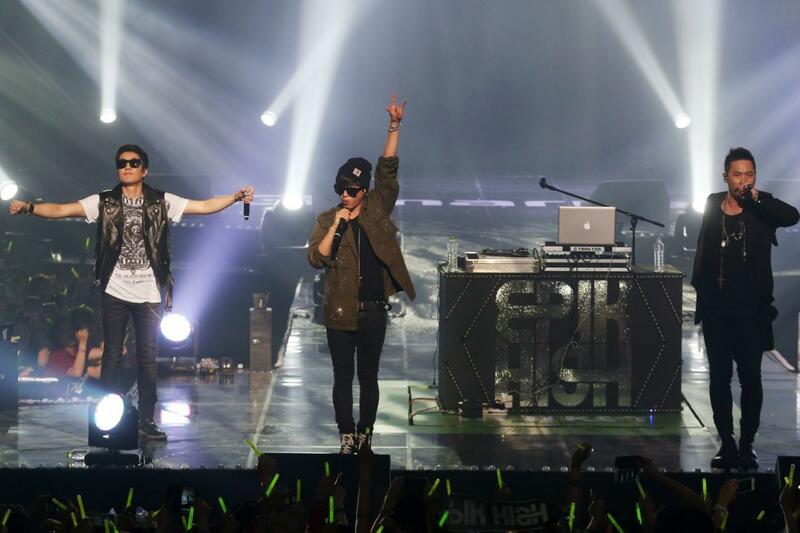 Epik High Wiltern Theatre, Los Angeles, California, USA Cheapest in Los Angeles! This event has the cheapest Epik High tickets in Los Angeles available on our site. Epik High Vogue Theatre - Vancouver, Vancouver, Canada Cheapest in Vancouver! This event has the cheapest Epik High tickets in Vancouver available on our site.